Home » Depression » Picture Book on childhood Depression out now! By Dr. Dannii Cohen in Depression, Mindset, Self love on December 21, 2017 . Glad to see this book. There is a shortage of such books. I just reviewed a new one on my blog. 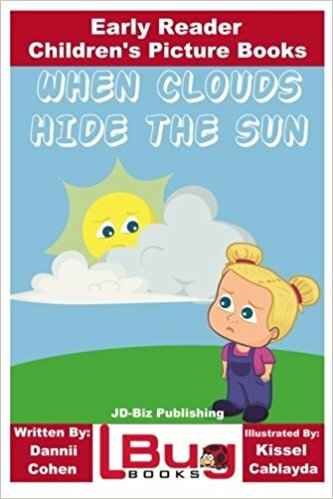 It is written by a parent who experienced it first hand with her child. She convey’s the state of childhood depression through a simple metaphor and offers hope.